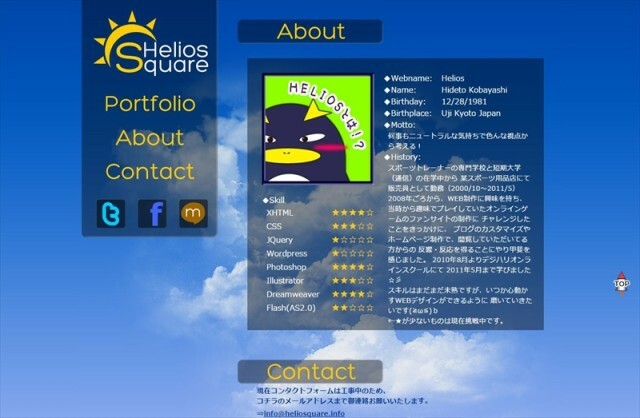 Copyright © 2019 HelioSquare Web Portfolio. All Right Reserved. 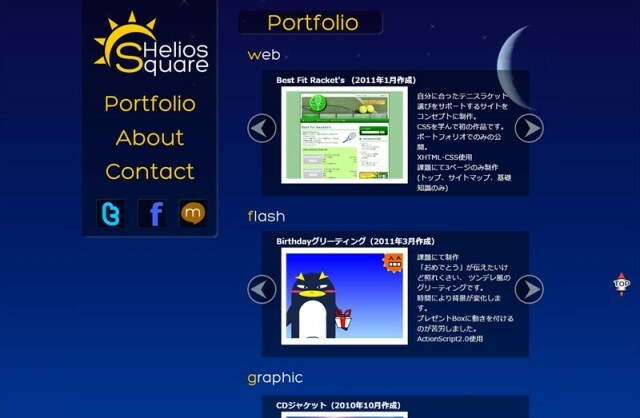 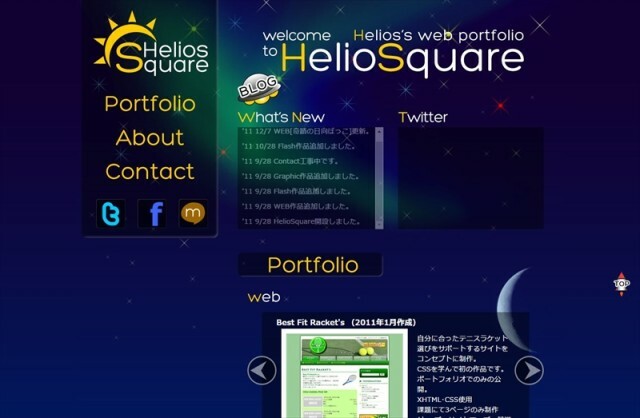 Theme Designed by Helios, from Heliosquare.